The Indian Heights School, Sector 23, Dwarka believes that a vision through technology paves a way to a brighter tomorrow. Rapidly changing technology and exposure to computers has changed the way of learning. Every year the school has been taking path breaking initiatives to better the infrastructure & facilities. 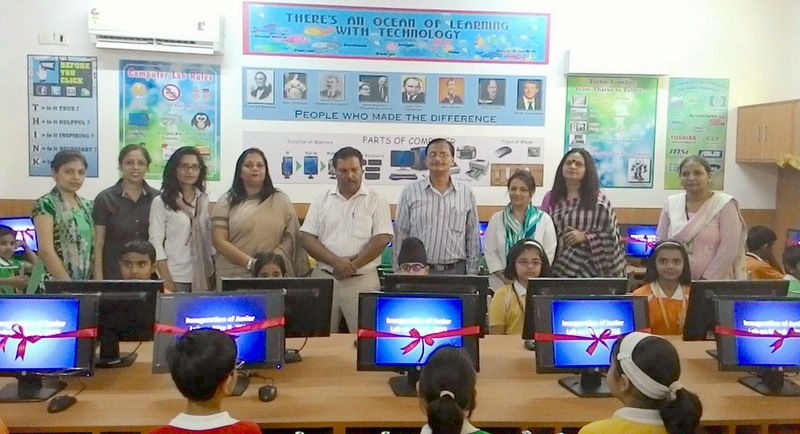 In continuum to that the school has created a state -of-the art Computer Lab for the Junior Wing students. Now the school has two separate computer labs for the senior and the junior wing. 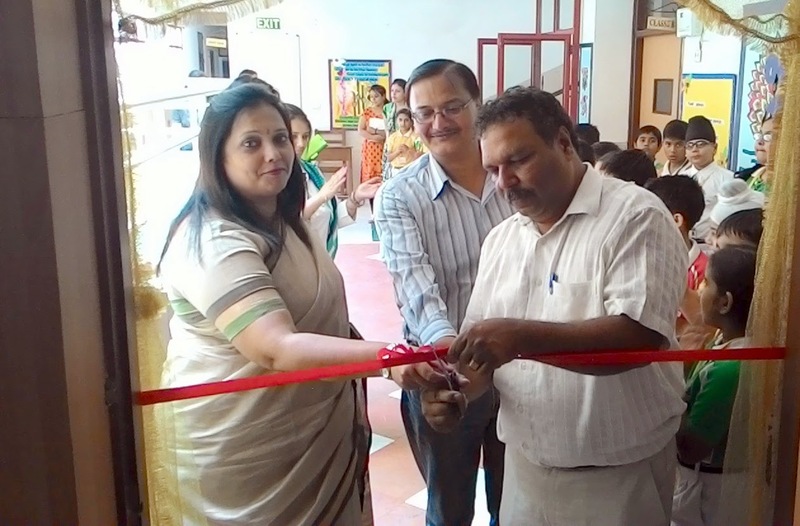 On May 8, 2015 the school’s Principal, Ms. Archana Narain along with Mr. S.S. Dogra, Managing Editor of Dwarka Parichey-Newspaper inaugurated the Junior Wing Computer Lab. Mr. Dogra congratulated the school Management, Principal and teachers and conveyed his best wishes to the students of the school.